First in the Indian Banking Industry for IBPS, SBI & RBI Exams. 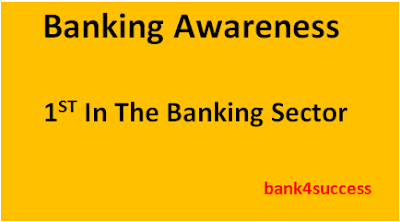 Today we are Sharing you One of Important Topic from banking awareness. 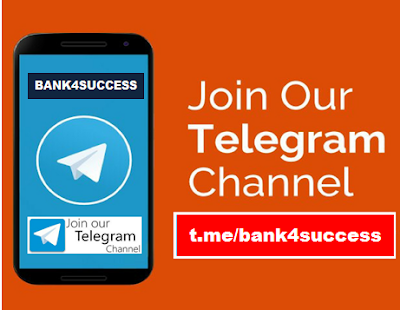 Most of the times in bank exam specially in clerical level exam they start asking static questions from banking, So this topic become important.